As a plus size chick sports and active wear can be really hard to find – you want something that looks good but is comfortable. 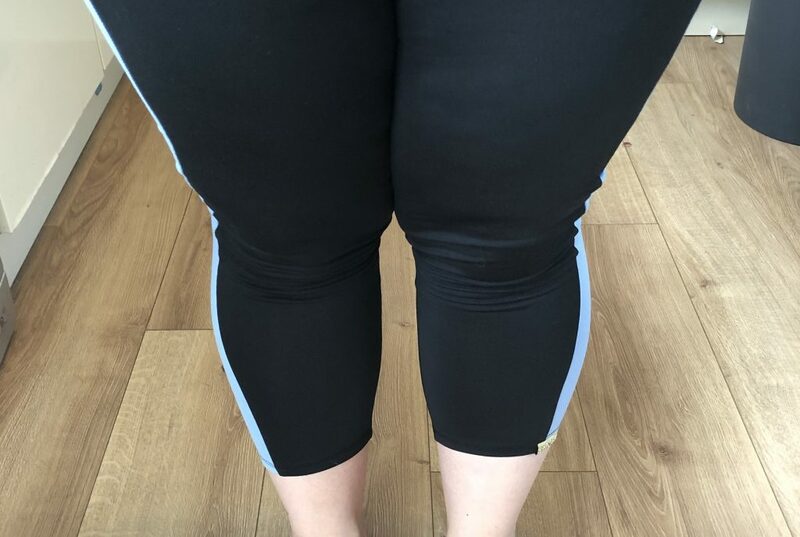 I tend to end up wearing leggings and a baggy t-shirt – which can be a hindrance in the gym and doesn’t make me feel particularly confident. 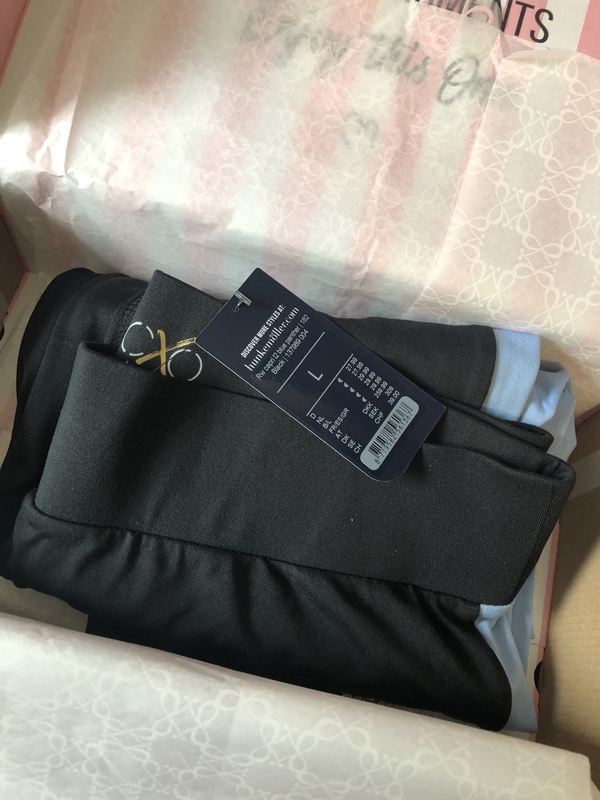 I was sent a pair of capri sports leggings from Hunkemöller to try – I liked the look of the new Xenia Overdose range as it looked comfortable yet trendy. 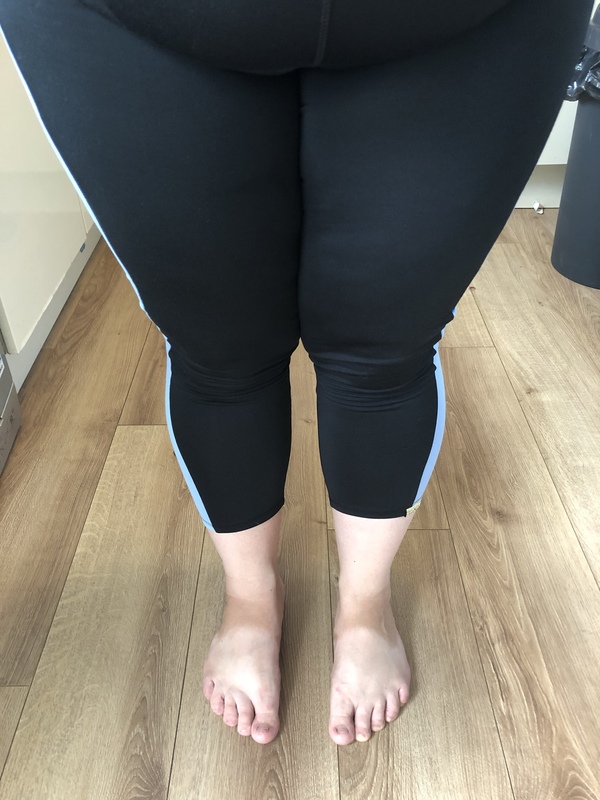 Hunkemöller cater for a wide range of shapes and sizes however these leggings only come in sizes XS, S, M and L – the large being a UK size 16/18 which is disappointing. I just about squeezed into them, the sizing is generous but I’d like to see them cater for plus-size too. The waistband is nice and think and sits high, which I like as it keeps my belly tucked in and they feel tight and secure. I’m only 5ft3 and they were a decent length on me, sitting right between my knee and ankles on my shin. I like the blue stripe on the edge – it’s not something I’d usually go for but they look really smart on and I’d happily wear them indoors and outdoors. The collection is all navy and the lighter blue and it’s really nice to see ladies sportswear that isn’t pink – blue is my favourite colour and I would buy more however it’s not really aimed at plus size; most of the tops are cropped tops and it’s not something I’d be comfortable wearing. These HKMX Blogger Xenia Capri Sports Leggings are £25.00 and you can check out the whole collection here.